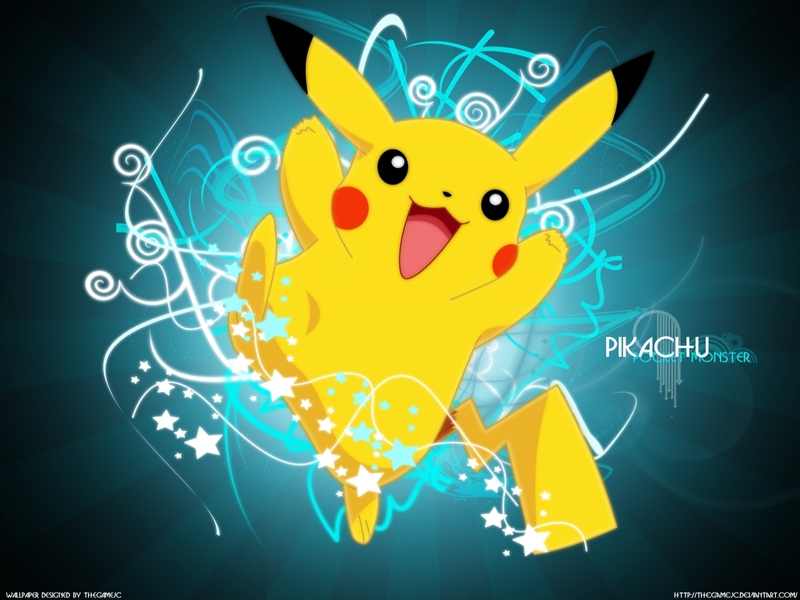 Pikachu achtergrond. . HD Wallpaper and background images in the Pokémon club tagged: pokémon pikachu wallpaper. I FREAKING LOVE IT!!!!!!!!!!!!!!!!!!!!!!! SOOOO ADORABLE AND AWESOME!!!!!!!!!!!!!!!!!!!!!!!!!!!!!!!! THUNDER ON, PIKACHU!!!!!!!!!!!!!!!! SOOOO KAWAII!!!!!!!!!!!!!!!!!!!!!!!!!!!!!!!!!!!! COOL!!!!!!!!!!!!!!!!!!! !